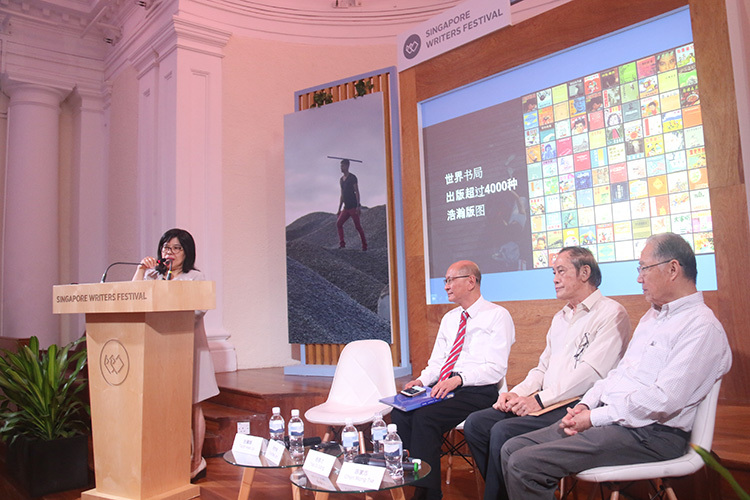 Among the “Five Major Chinese Bookstores”, the locally-founded Shanghai Book Company, World Book Company, and Nanyang Book Company were leaders in Singapore’s early book industry. 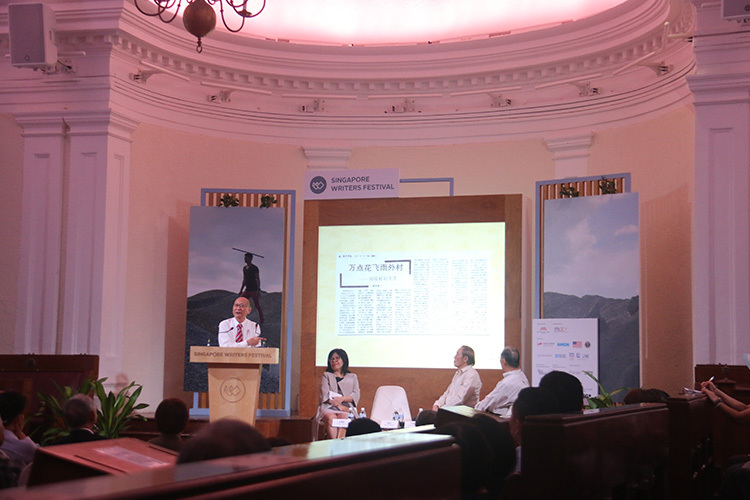 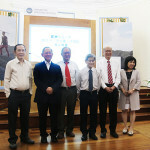 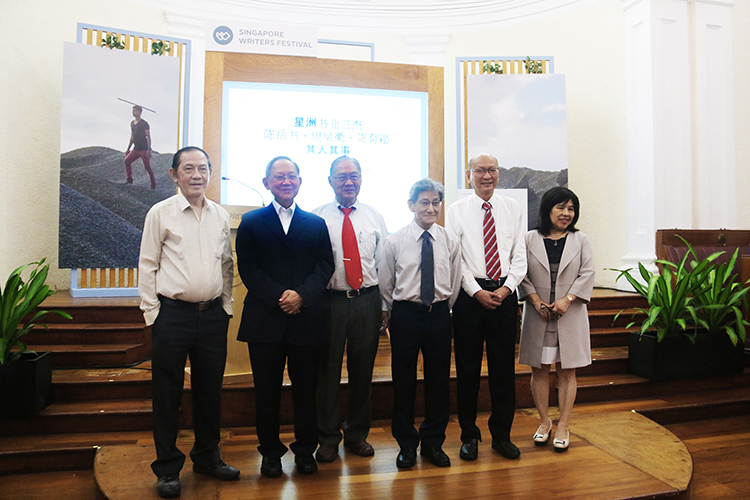 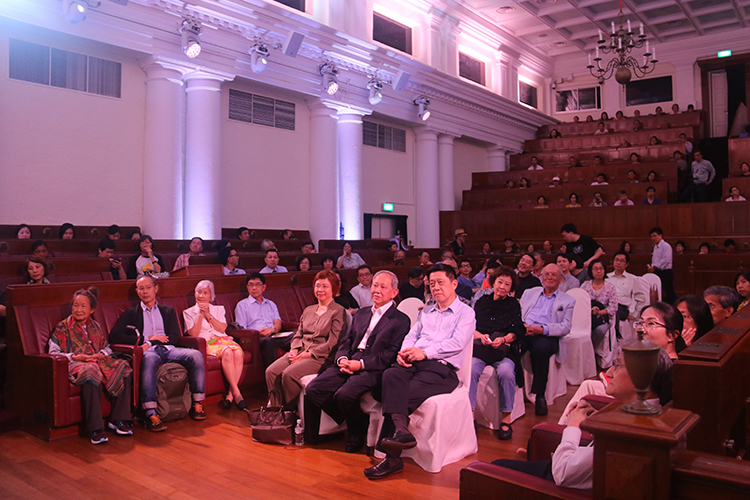 Their founders – Chen Yoh Shoo, Chou Sing Chu, and Tan Yeok Seong – had a deep and long-lasting impact on cultural development. 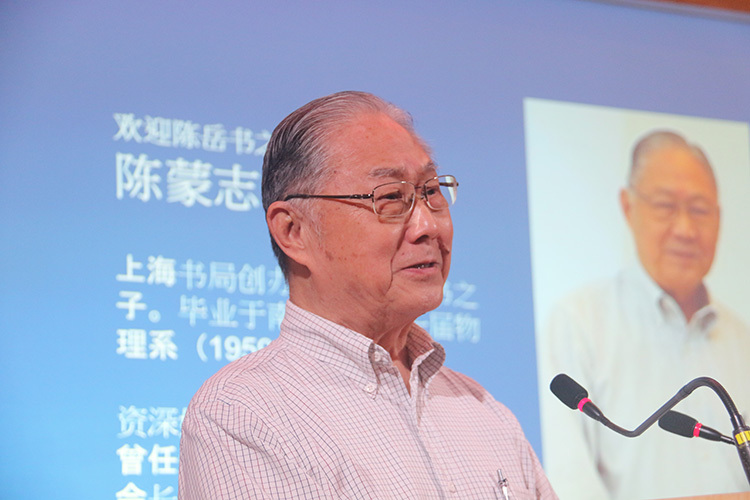 We look back at their contributions to the book industry and their admirable dedication, foresight and courage, as they became exemplars in fostering culture and community for overseas Chinese. 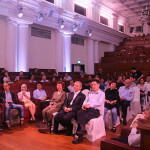 Due to overwhelming response, registration for the event has closed. 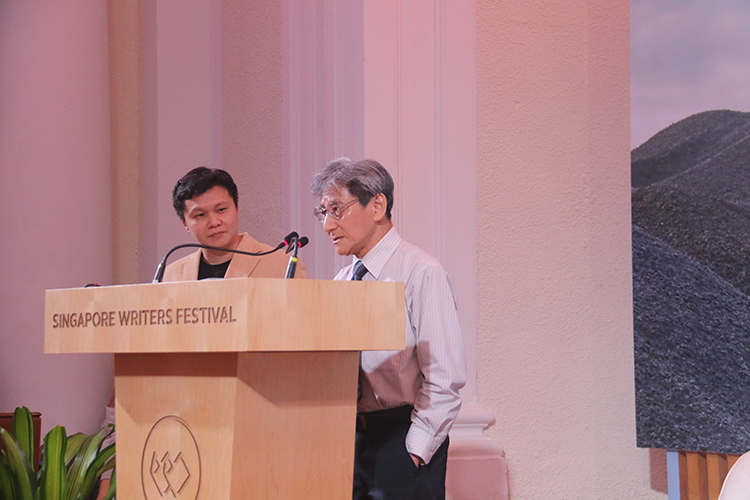 Formerly in charge of distribution at the World Book Company, Yeo Oi Sang is owner of Xinhua Cultural Enterprises. 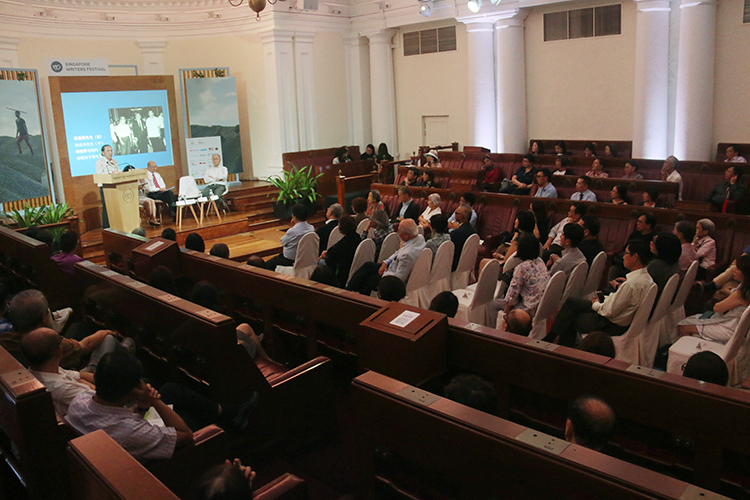 A renowned book collector, his collection at the National Library is rich with textbooks used in Chinese schools in Singapore and Malaya during the 1950s and 1960s. 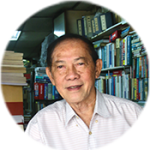 A renowned historian in Singapore and Malaysia, Kua Bak Lim graduated from Nanyang University and the favorite disciple of Tan Yeok Seong. 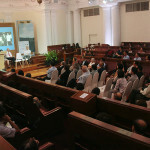 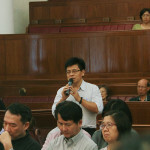 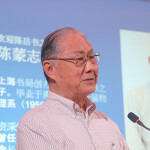 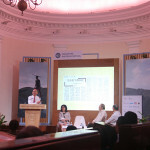 He has served as the writer and editor of many books, including Symposium of the Chinese History in Singapore and A General History of the Chinese in Singapore. 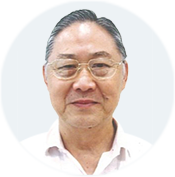 He is a council member of the Singapore Federation of Chinese Clan Associations and the chairman of its research committee. 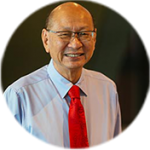 Alex Tan Tiong Hee graduated with a law degree from England. 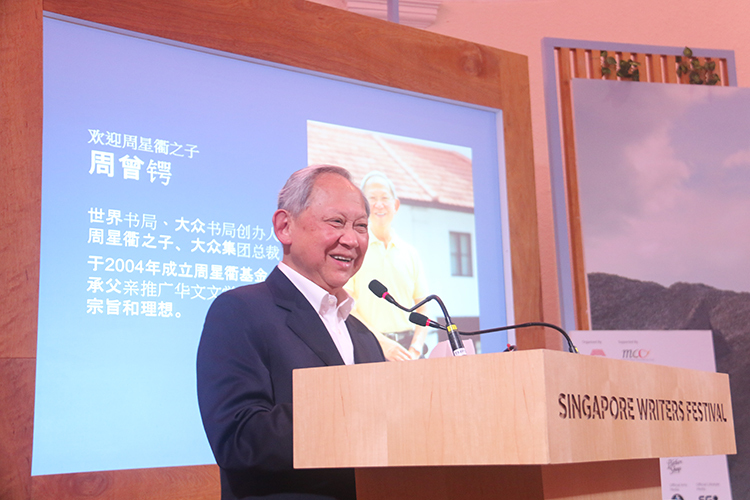 The son of Tan Yeok Seong, he has worked in his father’s Nanyang Book Company. 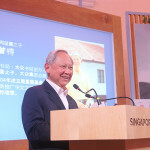 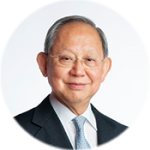 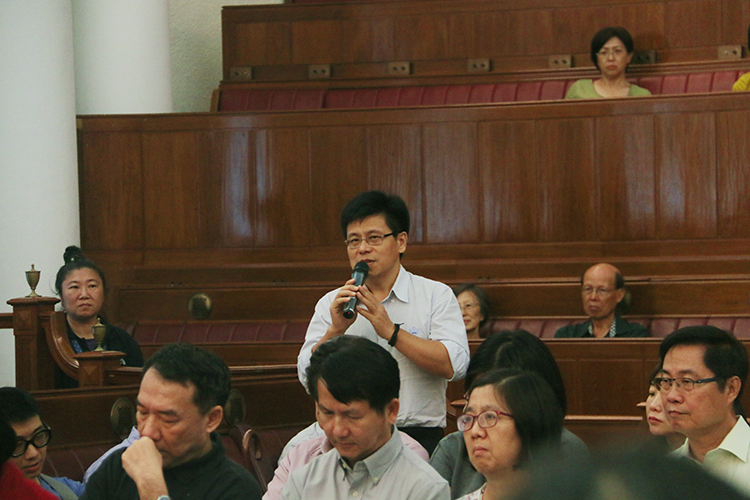 He is a trustee of the Settlement of Dr Lim Boon Keng (1921) and Honorary Secretary of the Singapore Heritage Society. 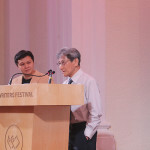 Teoh Hee La is a Singaporean author and a senior correspondent for Lianhe Zaobao. 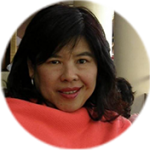 She has received awards such as the Golden Lion Literary Award, the Hua Zong (Floral Trail) World Chinese Novel Prize awarded by Malaysia’s Sin Chew Daily, and the 2000 SEA Write Award. 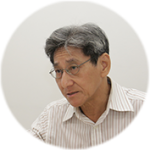 Her works include The Passing Wind, A Change in Tune, Flower in the Mirror, and As Time Goes By. 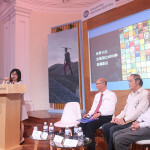 She was a writer-in-residence at Nanyang Technological University this year. 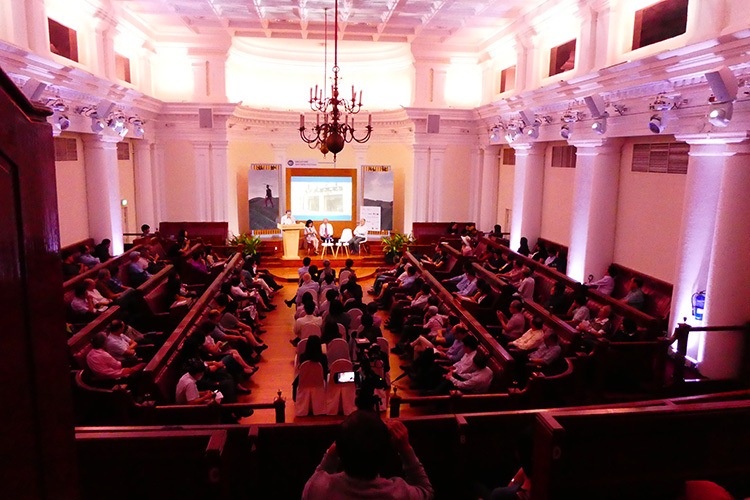 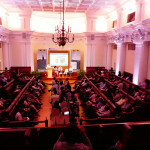 To check out more events at Singapore Writers Festival, please click here.